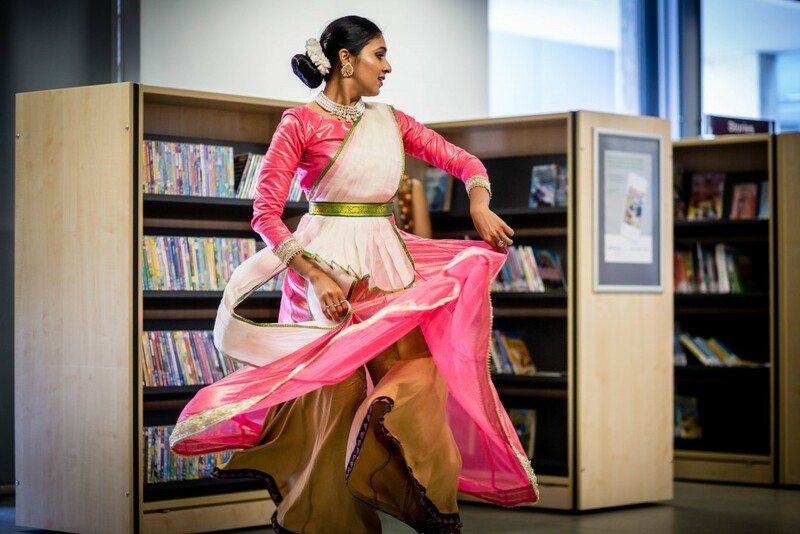 Balbir Singh Dance Company take you on a mesmerising journey inspired by a rainbow of exciting personalities, from Indian Gods to Harry Potter characters, through the dazzling and exhilarating spectacle of Indian classical dance and music. Split into three parts, discover the unique sounds of the tabla, learn about the mischievous and holy Indian Gods and visit the wizarding world of Harry Potter! Running time 1 hour.